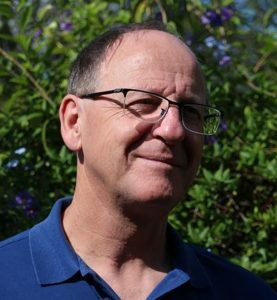 As of 29 April, Dr. Jacques Wery, Professor of Agronomy and Agricultural Systems of the University of Montpellier, will begin serving as Deputy Director General for Research for ICARDA. 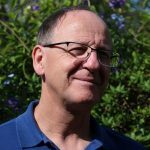 In his new role, he will provide scientific and managerial leadership in setting priorities, planning, implementing, and monitoring a cohesive research agenda aligned with ICARDA’s strategic direction and results framework. Click here to read the full announcement on the ICARDA web page. 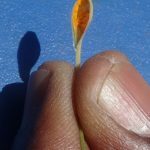 Using non-GM molecular breeding techniques, ICARDA’s scientists developed a set of durum wheat varieties that can withstand up to 40°C heat along the Senegal River basin. 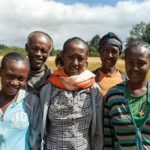 If scaled up, the technology offers potential to fight hunger and help farmers adapt to rising temperatures. 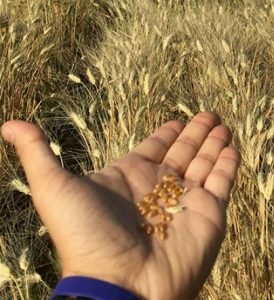 Click here to read the report on the ICARDA web page. 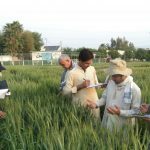 With generous funding from the Australian Centre for International Agricultural Research (ACIAR) over the last 15 years, Afghanistan research organizations and the International Maize and Wheat Improvement Center (CIMMYT) have helped supply Afghan farmers with improved varieties and farming practices to boost production of maize and wheat. “As of 2012, the start of the most recent phase of ACIAR-funded work, Afghanistan partners have developed and released 12 high-yielding and disease resistant bread wheat varieties, as well as 3 varieties of durum wheat, 2 of barley and 3 of maize,” said Rajiv Sharma, a senior wheat scientist at CIMMYT and country liaison officer for CIMMYT in Afghanistan. 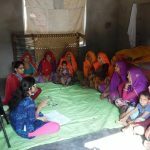 Sharma spoke at a workshop, which took place on August 28, with partners from the Agricultural Research Institute of Afghanistan (ARIA) of the country’s Ministry of Agriculture, Irrigation & Livestock (MAIL). The event was organized to review accomplishments and facilitate MAIL’s takeover of all activities, when the project ends in October 2018. 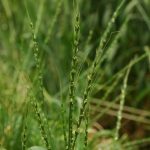 “The pedigrees of all new varieties feature contributions from the breeding research of CIMMYT and the International Winter Wheat Improvement Programme based in Turkey, both responsible for introducing more than 9,000 new wheat and maize lines into the country since 2012,” Sharma added. 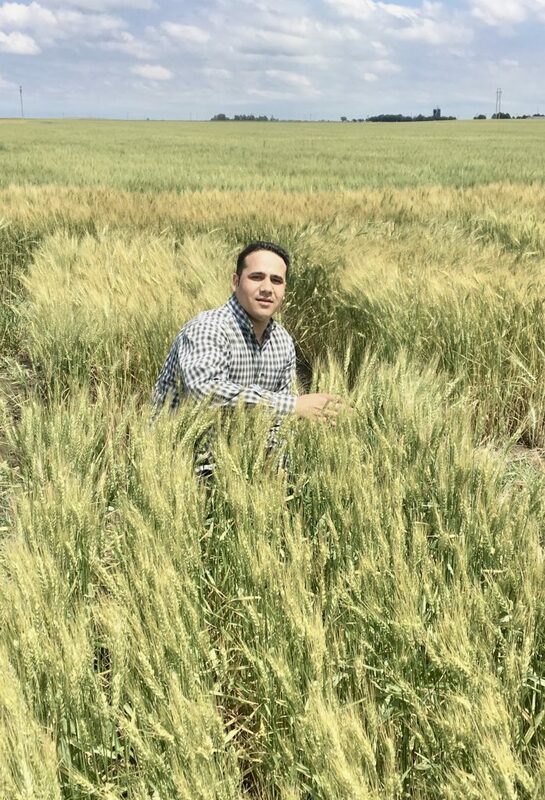 The International Winter Wheat Improvement Programme (IWWIP) is operated by Turkey, CIMMYT, and ICARDA (the International Center for Agricultural Research in the Dry Areas). 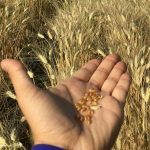 The delineation of wheat agro-climatic zones. 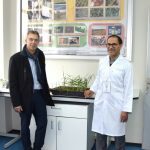 Forecasting climate change impacts on the Afghan wheat crop. Strategizing to raise wheat production. 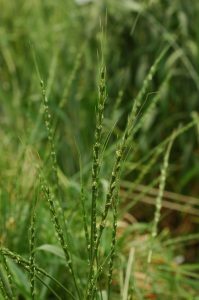 Characterization of Afghanistan’s wheat genetic resource collection. Training abroad for 64 Afghan researchers and in-country for 4,000. 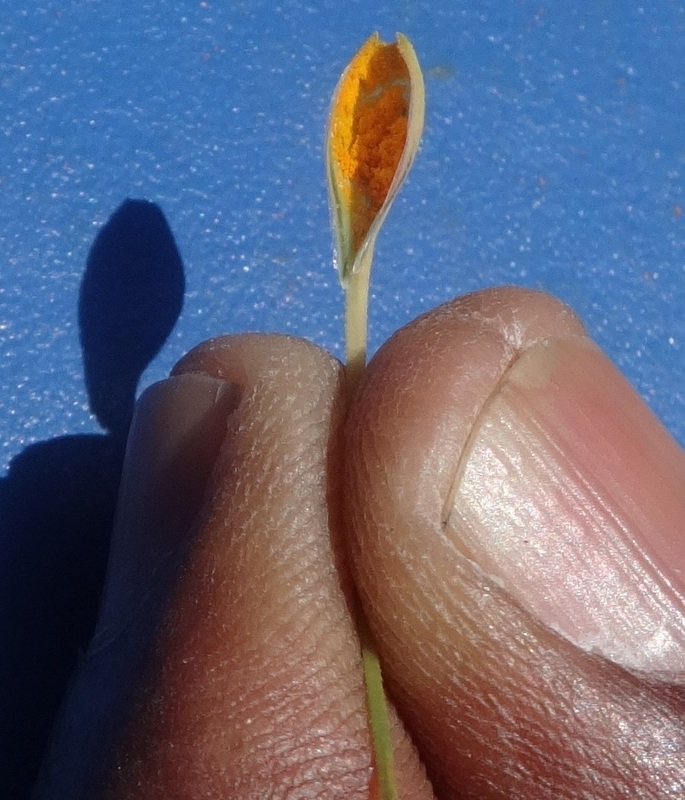 Launching research on wheat hybridization. In direct partnership with farmers, more than 1,800 farmer field demonstrations, 80 field days, and introduced machinery like seed drills and mobile seed cleaners. 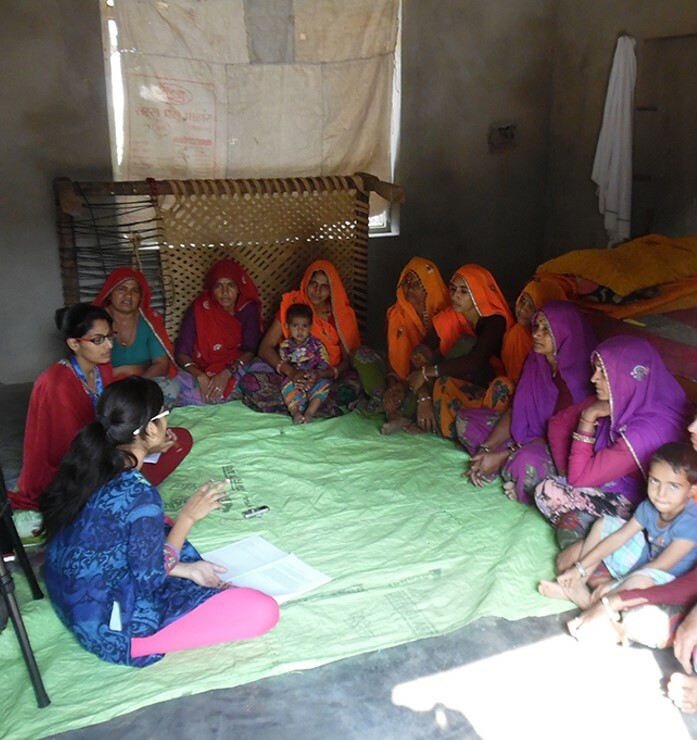 Shared research on and promotion of conservation agriculture, genomic selection, wheat bio-fortification, quality protein maize, climate change, crop insurance and wheat blast resistance and control. 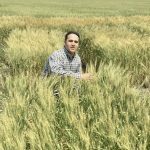 In good years Afghan farmers harvest upwards of 5 million tons of wheat, the country’s number-one food crop, but in some years annual wheat imports exceed 1 million tons to satisfy domestic demand, which exceeds 5.8 million tons. The workshop attracted 45 participants representing ARIA, MAIL, ICARDA, CIMMYT, Michigan State University, ACIAR, the Food and Agriculture Organization of the United Nations (FAO), the Embassy of Australia, and several provincial Directorates of Agriculture, Irrigation & Livestock (DAIL) of Afghanistan. 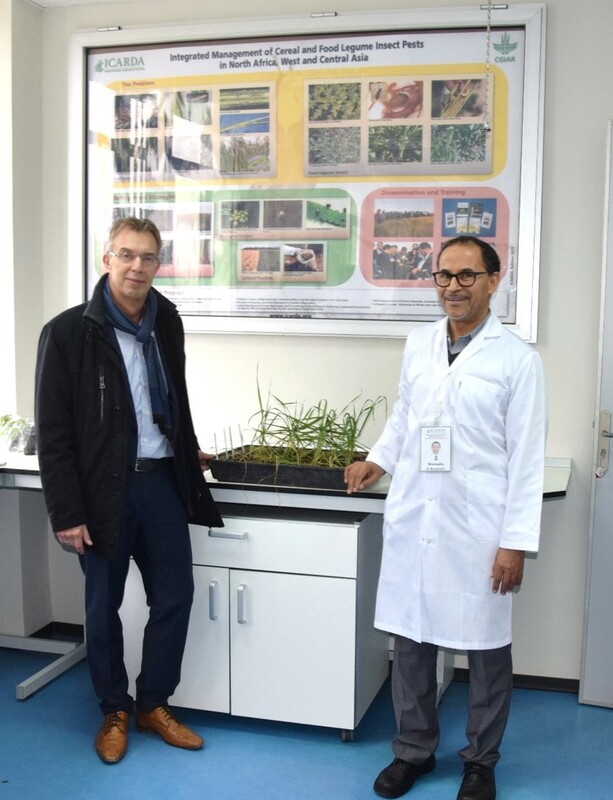 Among other participants, Mahboobullah Nang, Director of Seed Certification, and Akbar Waziri, Director of the Cereal Department, both from MAIL, offered the Ministry’s support for the continuation of CIMMYT’s longstanding efforts in Afghanistan, particularly in breeding and varietal testing and promotion. 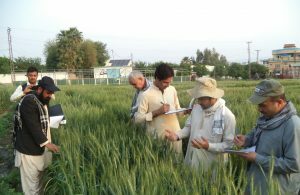 Representing ACIAR, Syed Mousawi commended capacity development activities organized by CIMMYT since the 1970s, which have raised the quality of crop research in Afghanistan and provided a vital link to the global science community over the years. 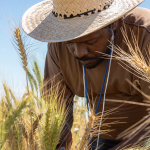 Participants also recommended extending CIMMYT outreach work, offering training in extension, introducing advanced technologies, and support for and training in varietal maintenance, conservation agriculture, experimental designs, research farm management, data analysis and data management. 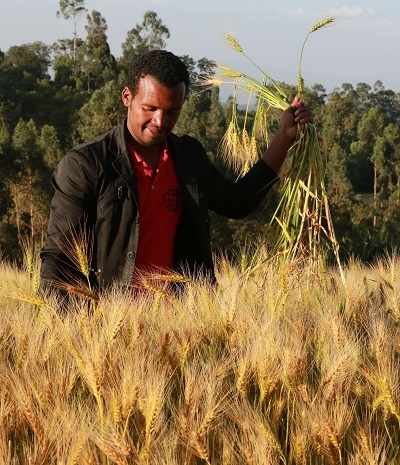 The hottest on record, 2016 also marked another year that ICARDA has been on the frontlines of agricultural sustainability and innovation. 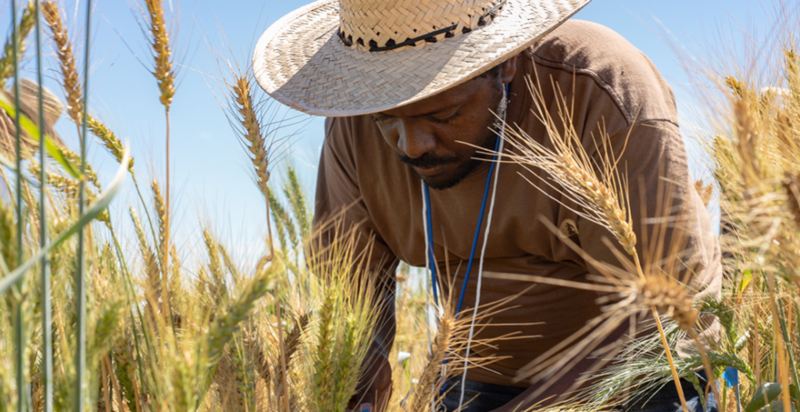 The 2016 annual report highlights the organization’s efforts to provide farmers throughout the drylands with the latest tools, resources, and training to ensure that their livelihoods — and food security — are resilient to the increasing onslaught of climate change. Click here to view or download a copy of the full report.